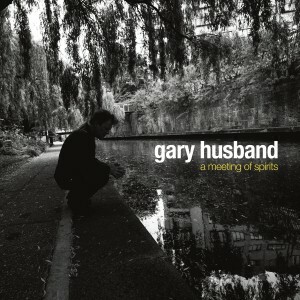 Originally released in 2006, shortly before he joined John McLaughlin’s 4th Dimension Band, this second of Gary Husband’s two interpretive solo piano albums finds him reimagining McLaughlin’s familiar themes from his Mahavishnu Orchestra oeuvre and other sources with passion and authority. Full of invention and creative fire, A Meeting Of Spirits is an intimate homage to the iconic guitarist, showing a profound understanding of the music. Flaunting uncommon dexterity at the keyboard, Husband not only tackles the challenging McLaughlin heads—full of knotty twists, angular lines and radical intervallic leaps—he also takes liberties in transforming them with an arranger’s touch. The irregular blues “The Dance Of Maya” has him playing two-fisted barrelhouse piano, while the kinetic “Celestial Terrestrial Commuters” has the drummer-pianist accompanying himself by slapping the piano to percussive effect. The gentle “Lotus Feet” is given a luminous, rhapsodic interpretation, and the dense and tumultuous “Vision Is A Naked Sword” is given a sparse, understated touch. 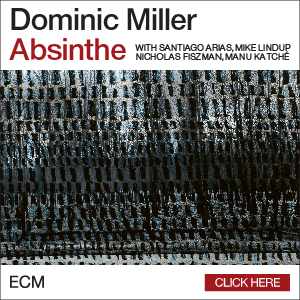 Husband’s stirring and captivating interpretations of McLaughlin’s intense music are inspired and full of surprises. Personnel: Gary Husband, piano, in-piano percussion, voice, bell, arrangements.